My wife and I were dying to get out of St. Louis for a bit and then it happened. I realized that we could plan a week in New Orleans on Halloween for a STEAL. So we took an unrealistic road trip on a realistic budget. Take notes because you are going to want the secrets of this budget travel adventure. We use to travel a lot more than we do now. Mostly because of the job I had we got to travel more than your average person, for free. It is also a lot easier when your employer pays for 100% of your travel.Now I have a job that requires a lot less travel which is good in some ways and then of course I miss the requirement to travel when I was getting so much travel for free. Since we have become more aggressive with saving money, the only way to travel is for as cheap as we can swing it. That is one of my favorite things to do anyway, travel hacking for cheap or nearly free. Everyone knows the two most popular times to go to New Orleans is Mardi Gras and Halloween. It is close to impossible to find any hotels at that time and if you want to stay in the French Quarter, forget it. Hotels in the French Quarter during Halloween average about $300 – $500 a night and go up to $1000 a night. I refuse to pay that much if it isn’t an amazing resort Costa Rica, with monkeys, and someone to feed me mimosas for a month! Apologies for being dramatic but I as you all know, (by the nature of this blog being all about frugal and thrifty living) I am stingy with my money. While surfing the web on my phone one September day when I came across some amazing deals on Expedia for New Orleans hotels. I saw hotels in the French Quarter marked down for Halloween and got to thinking. Halloween in New Orleans has always been a bucket list item for me so I thought, what the heck? And with the extra money from our various side gigs and this blog, we got to trip planning. Want to start a blog like this one and make extra money while doing it? That extra money could go towards a trip or bucket list item like ours. 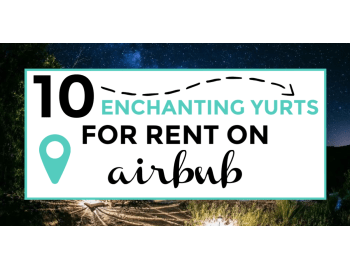 Can you believe that this blog helps us pay for our adventures? Well it does! Learn how you can do the same and Start a blog with Bluehost! If you sign up for Bluehost with my link you get a free domain, free site builders, free 1-click WordPress install, 24/7 support and all for only $2.95 a month! You really can’t beat that deal. 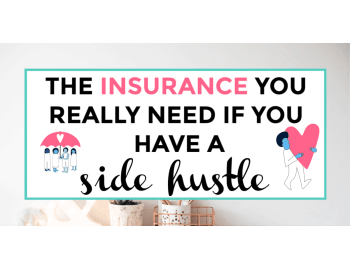 Still don’t think you can make money blogging? Neither did I. I have already made $3000 from affiliate marketing alone after only 6 months of blogging, thanks to the Making Sense Of Affiliate Marketing course. I never thought that I would be able to say that. Here is your living and breathing proof! 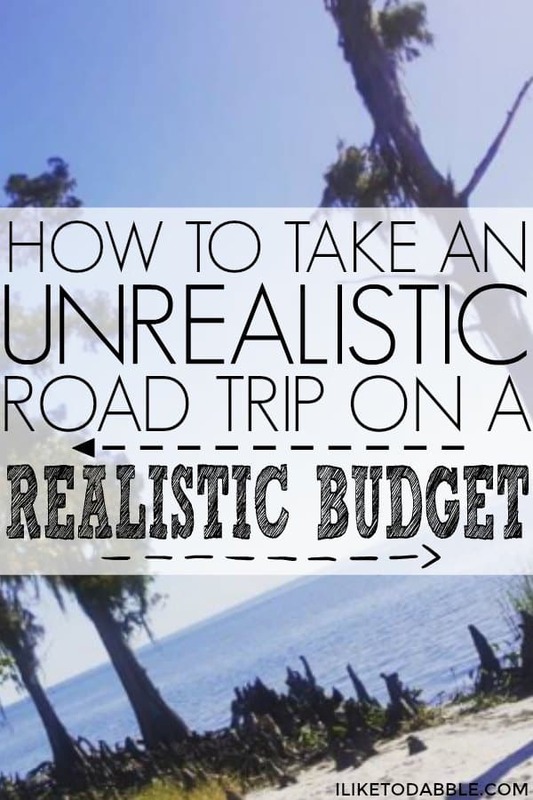 Planning an unrealistic road trip on a realistic budget is easier than you think! Fall is my favorite time of the year and a perfect time to road trip in my opinion. Flying is so convenient but I love to road trip and explore the surrounding areas. Since we are coming from Missouri, getting to New Orleans is about 9 to 10 hours away. We figured that our road trip strategy would save us more money than flying and renting a car. If you are flying and renting a car, I suggest you use Uber instead to save you some money on transportation. How to get there on a dime. Our car gets pretty amazing gas mileage and depending on how much we stop to explore, we would only stop 2-3 times on the way down. We have a Toyota Rav4 Hybrid and it is the perfect road trip car. My Amazon Prime Rewards Visa will give us %5 cash back on any purchases we make on Amazon for our trip, 2% back on all restaurants, gas stations and drug stores, and 1% back on all other purchases. Check out how you can get the same rewards here. Using the Dosh app for up to 10% cash back on restaurants, shopping and hotels along the way. If you sign up for Dosh with this link you get a free $5 when you sign up along with a free $25 on your first hotel booking. Scan receipts from purchases during your travel with Ibotta. Ibotta has saved me more than $80 in just the past couple of months and is a huge help when buying drinks, snacks or anything you forgot while traveling! Sign up today to get your free $10 credit. How to stay for a third of what everyone else is paying. If you don’t get creative with how you are traveling, you will end up paying a fortune for traveling to somewhere like New Orleans during one of their busiest times of the year, Halloween! Our trick to staying in the French Quarter for a third of what everyone else was paying was by utilizing Expedia. Book your trip through Expedia and get an extra $25 off instantly, on top of all the money you will be already saving by using the app! Using past points earned with Expedia for the booking helps knock off a significant amount from the total bill. We also chose a hotel away from the heart of the noise and activity in the French Quarter. The New Orleans Courtyard Hotel was our choice, on the border of the French Quarter and Treme. This location was another helpful factor to keep the hotel booking cost low. If you don’t have a reliable car to take a long road trip in, use the ‘Bundle and Save’ feature on Expedia to get your rental and hotel for a fraction of the price. I also explored options on Airbnb and if I would have booked sooner, I would have saved even more. Airbnb is my usual go to app for booking where we stay but when it is a busy season in a destination, Airbnb vacancies can be hard to find. But I absolutely LOVE Airbnb. Haven’t tried it out yet? Here is a $40 credit for your first trip! Cheap things to do while in New Orleans. Book any activities you want to do in New Orleans first on Expedia, just like you did the hotel. All of the activities we booked on Expedia ranged from $10-$20 only. Nothing more. We also did not choose the most expensive activities to do either. The best thing about booking all activities through Expedia, just like you did the hotel, is those are more points that get credited to your account. You can use those credits for more future free or cheap travel! Walk around the French Quarter. Check out the Garden District. Take the street car/ trolley. Walk around Jackson Square and listen to the various sounds of music and talk to artists. Catch a New Orleans style funeral around the streets of Treme and the French Quarter. Save up to 60% with Priceline! I love the express deals of top hotels at incredible prices, with no bidding required. Groupon is a great way to snag cheap travel. When you pay for a Groupon deal on a travel package, you can save hundreds! Try Isango to book cheap tours around the world! TripAdvisor has some of the cheapest hotel deals, worldwide. I love using TripAdvisor to read reviews of where I might want to stay. Hotelsclick has great hotel deals that you might want to look into. Check the deals on Travelocity. Make it a group trip to make it easier and cheaper for everyone involved.Get $50 off when you book your group travel with Travelation. The best thing is, you get free cancelation during the first 12 hours! Travel for free and stay with a local in their home on Homestay. Get paid to travel and house sit for someone through Trusted Housesitters. Take a train and experience the countryside like you never have before! Rail Europe is especially popular for this type of travel and adventure! You can save hundreds or thousands by just taking the train across Europe instead of flying back and forth and renting multiple cars. This is kind of what I want to do next on our list of bucket list items! Road trips not your thing? Check out cheap ways to fly! I did not know about the Dosh app. 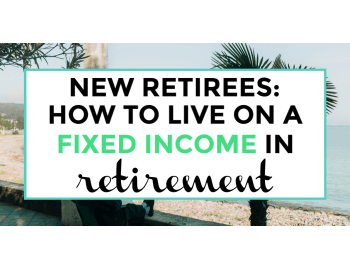 It is a great concept and way to save a bit of money along the way. 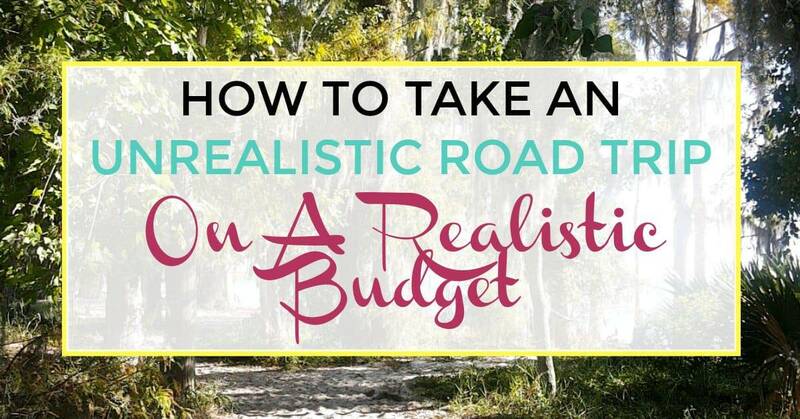 You can definitely travel on a budget if you plan ahead of time and consider every detail. These are helpful tips to know! What an awesome steak you got to a destination that is truly a bucketlist place! Really love this post! I also read your post about affiliate marketing on pinterest. Thank you so much for sharing this knowedge! It’s so usefull! I’ve caught the travel bug! These are fantastic tips! Thanks for this!